It's been a really busy week and to be honest, I am so tired that I can hardly type! I've just got to say that all of you who link up each week really inspire me - some of you are going through such tough things, and yet you still choose to post things that you are grateful and thankful for! Thank you for joining in and inspiring us all... especially me! 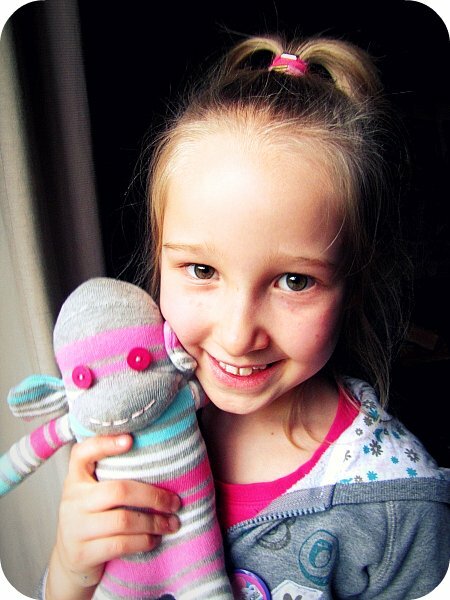 Loved making another Sock Monkey up, straight after our little tutorial/bloggers get together the other day! New fabric! I've been too busy getting excited over wool lately that I had almost forgotten what it was like to drool over fabric (yes, I know I sound crazy). I'm loving all the little pieces of paper stuck on most of the doors of our house at the moment. 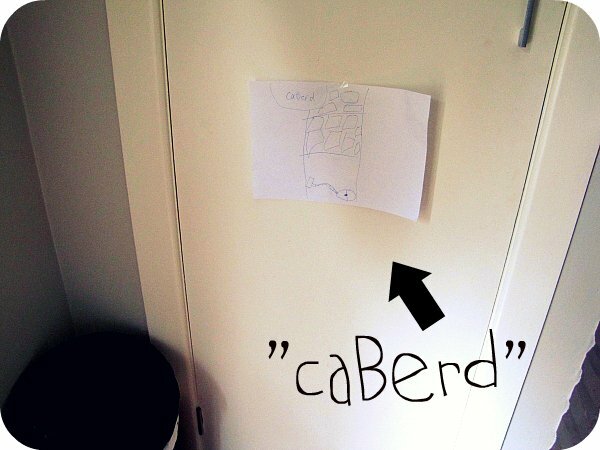 A certain four year old decided each door needed a sign and a picture so we knew what room it was. Totally love her attempts at spelling too! Bacon and Egg Pie!!! Mum would often make this for us growing up and I love making it too. Cheap and easy to make... and so delicious, especially on a cold winters night for dinner. Link Love: Love this free crochet Pacman tutorial, these cute Kewpie printables (I had a Kewpie doll when I was young!! ), these spunky crochet shorts... I just know my hubby secretly wants me to make him a pair! Also loving this mother and son time - sitting by the fire doing crochet together (sigh... maybe one day this will be me with one of my boys). Haha! i love her little drawings that is so cute!! 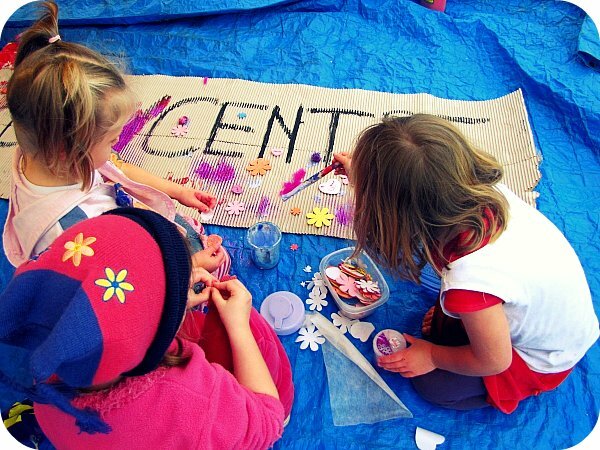 That's a very clever four year old you have there! And the goo looks fun! 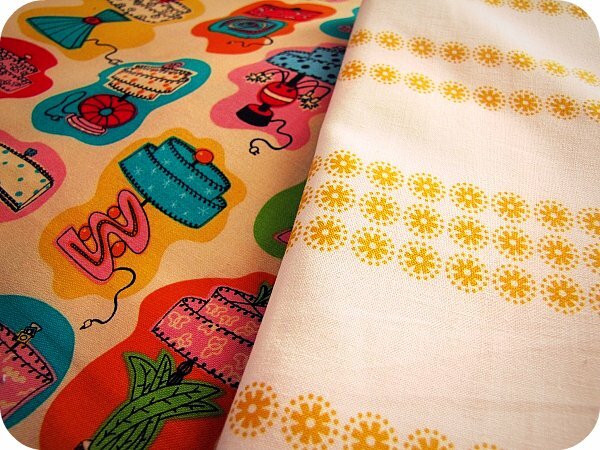 That fabric is definitely drool-worthy, as is your b&e pie - yum! I love love love those crochet shorts, I was giggling as I was imagining my hubby in them, he so would wear them.....NOT! Ekk that orange slim looks nasty! Hahaha at the crochet shorts. You totally have to make him a pair. That egg and bacon pie looks yum! Oh those notes are adorable, my baby (well he's 7.5 now, my 4th) does this all the time, often with a rating of how much he loves each of his sisters & why (like extra credit if they let him play). Your adroable family, look at them all & yes, crochet with your son, i do, he can't quite master the hook so finger crochets instead!! Excellent car craft is the crochet!! I hope I've said this before, but thank you for hosting this inspirational linky every week and taking the trouble to visit each and every post. 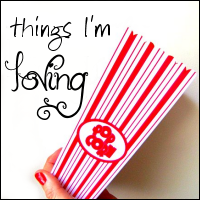 It is one of my favourite bloggy times of the week, to snuggle down with a nice warm cup of tea and see what everyone is loving- so Thanks! LOVE your sock monkey and that even though you are really tired, you take the time to share your weeks highlights... those door signs are ADORABLE!!! Adorable sock monkey ... super cute signs ... and wow, look at that orange GOO!! Eeek! Yay the sock monkeys! They rock, alright. 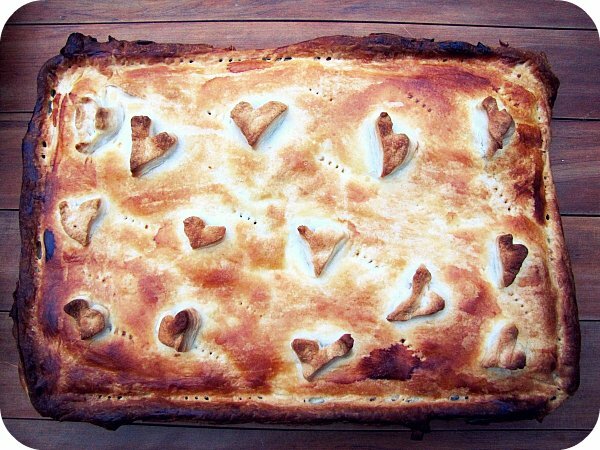 Sorry I had to link and run before - now i got to come back and read at a more leisurely pace... that bacon & egg pie looks amazing with the love hearts all over it too! thanks once again for this great linky. Love the look of the pie and your daughter is so clever to be sounding out and spelling words so well at 4! 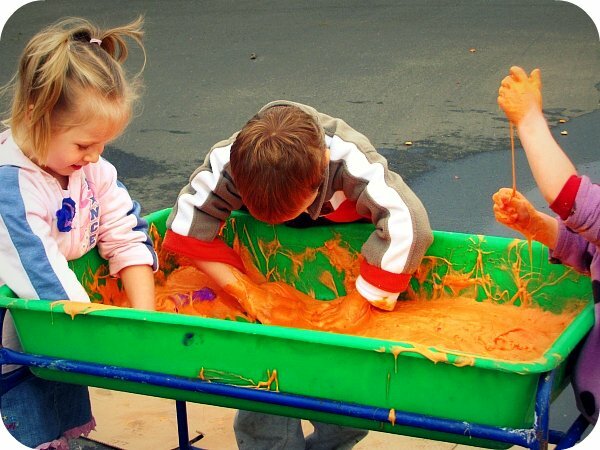 That gloopy goo looks like lots of fun! Amazing! Between seeing your library there and now your Playcentre....I have had enough and I am coming to NZ!!! :) Have a great weekend blogging friend! My Mr 5 makes pictures and stickytapes them all over the house too, so cute! AND I love sock monkeys, they are so cute! I've had a tutorial bookmarked for ages now, must get around to trying one! That bacon & egg pie looks great! Trying to figure out what to do with al the eggs my chooks are laying! I think this is a winner! I love that kind of expression! Love your daughter's notes, super cute! Thank you for sharing the Oprah clip. I am not a usual fan of hers either, but that clip was awesome! I love your daughter's signs, Kristy! I'm planning on putting signs on almost everything just as soon as my boy is old enough to start recognising them - helps kids learn letters and sounds without any real formal teaching having to take place, which I'm all for! So far he has "Munchkin" above his bed. We better get is 'real' name up there soon too I guess or he will think it is spelt M-U-N-C-H-K-I-N!